Our aim is to provide efficient, professional, independent and impartial service. 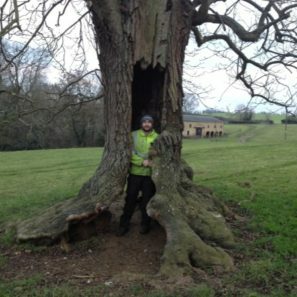 Since 1996 Matt has built a pragmatic approach to tree management which has developed through practical hands on experience and in an advisory capacity. 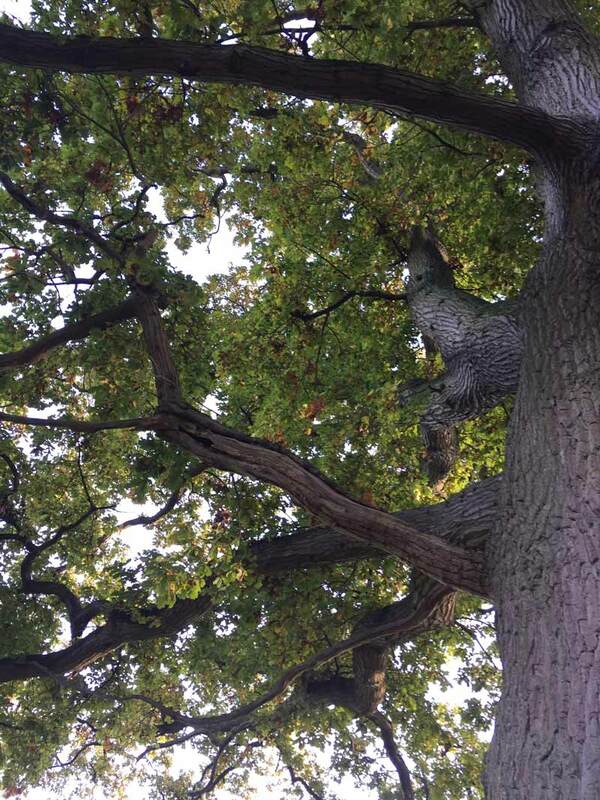 As a member of the Arboricultural Association and the Consulting Arborist Society, Matt is bound by their Code of Ethics and Code of Professional Conduct. 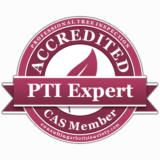 You can find Matt on the CAS directory of professional members. 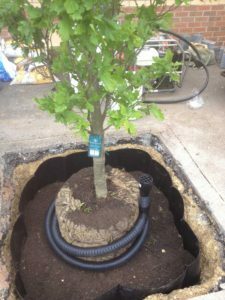 Gaining independent expert advice on your trees at the beginning of the planning process can often save valuable time, money and reduce stress. We can offer advice throughout the development process in accordance with British Standards 5837: 2012 ‘Trees in Relation to Design, Demolition and Construction’. Tree condition assessments can help you to assess the health and condition of your trees. We can help form a management plan, which will aid early detection of defects in your trees and support you in developing a cost effective tree management plan. We have experience working with landowners and local authorities to develop tree condition assessments. The method of Visual Tree Assessment (VTA) used by us is internationally recognised, as we wish to avoid any invasive inspection methods unless absolutely necessary. Preliminary Inspection: Site visit and VTA from ground level, this can help to identify any defects and provide management advice. Often this is all that is required. Detailed Inspection: Where a defect(s) has been Identified, it may be necessary to carry out a detailed investigation to measure the extent of the defect or gain a closer look. This can include an aerial inspection, using internal decay detection equipment or using specialist equipment (such as an airspade) to gain a closer look at the buttress roots and root collar. We provide tree reports and management plans for vegetation highlighted as a potential risk to a property. 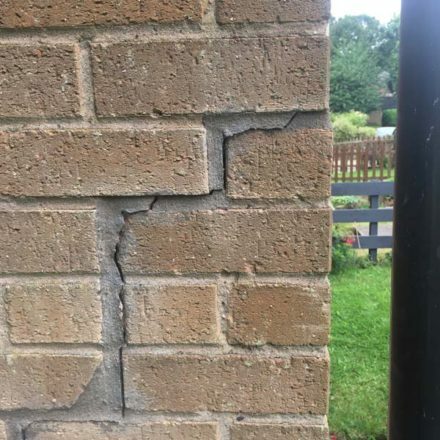 We also work with insurers, tree owners and local authorities providing advice and assistance where trees and vegetation has been implicated in direct or in-direct (subsidence) damage to properties. a full aftercare programme including any future maintenance and management issues. 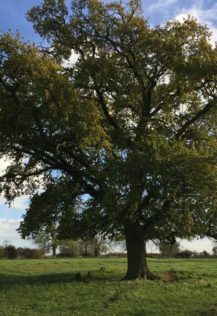 Ancient and veteran trees have characteristics, achieved by age or condition, which are significantly important to habitat, biodiversity and, often have cultural importance to a local or national area. We can provide you with guidance on how to care for and protect these trees, as well as any that have the potential to become future veterans. We can support with putting the visual amenity value of a tree in monetary terms using the Capital Asset Value for Amenity Trees (CAVAT) or the Helliwell system. This is useful in assisting local authorities and landowners when determining how important a tree is. Copyright Arboricultural Association 2009 All rights reserved. 1.2. “Agreement” means the contract for the provision of Consultancy Services specified in the Schedule incorporating these conditions and made between the Client and MPL Tree Consultancy Ltd to the exclusion of any other terms and conditions; In the event of conflict of terms the provisions of the Schedule shall prevail over the conditions. 1.7. “Variation” means any reasonable alteration, omission or addition required by the Client the impact on time, cost and practicality of such to be advised by MPL Tree Consultancy Ltd to the Client in writing and only proceeded with upon the Clients written acceptance. 2.1. MPL Tree Consultancy Ltd in consideration of the Consultancy Charges shall exercise all reasonable skill and care and diligence in providing the Consultancy Services and any agreed Variations. 2.2. If specified in the Schedule MPL Tree Consultancy Ltd shall effect and maintain professional indemnity insurance in the sum specified in the Schedule and shall if required by the Client provide evidence of such cover. 2.3. MPL Tree Consultancy Ltd shall not subcontract any part of the Consultancy Services save with the prior written consent of the Client (not to be unreasonably withheld). 2.4. MPL Tree Consultancy Ltd acknowledges that the Consultancy Services are provided by the Consultant as an independent contractor and no relationship of employee/employer or agency arises with the Client. 2.5. MPL Tree Consultancy Ltd undertakes to maintain records of the Consultancy Services provided for a period of two years from completion of the Consultancy Services and provide copies on request to the client upon reimbursement of reasonable copying charges. 2.6. 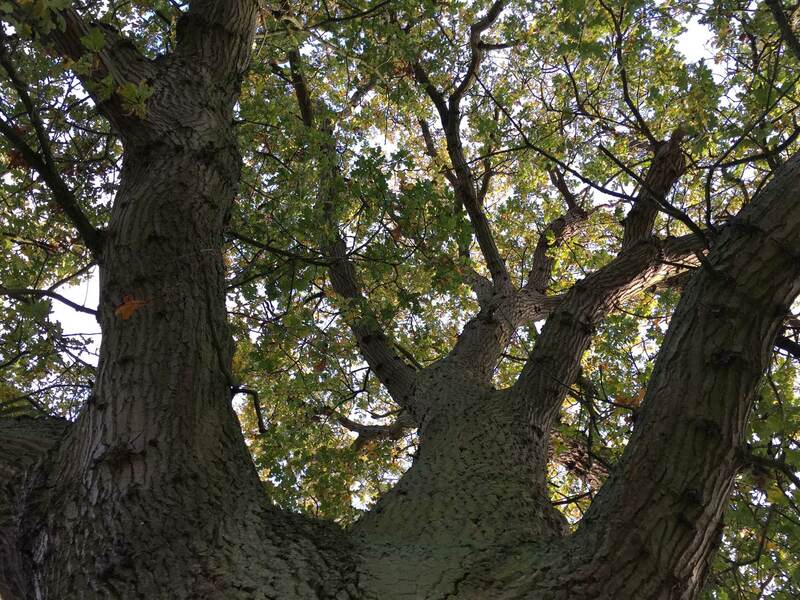 The Consultant acknowledges that as a member of the Arboricultural Association s/he is bound by the Association’s codes of conduct and codes of ethics for the time being in force in performing the Consultancy Services. 3.1. The Consultancy Charges (unless otherwise provided in the Schedule) be paid within 30 days of an invoice being submitted in accordance with the provisions of the Schedule. 3.2. If additional costs or delay is directly caused by discrepancies, errors or omissions in information supplied by the Client the Client shall pay to the Consultant any such additional costs so incurred and allow a reasonable extension of time for the performance of the Consultancy Services. 3.3. If the payment of any sum due is delayed the Consultant shall be entitled to charge interest at the rate of 4% above the base rate of the Bank of England for the time being in force on the overdue amount and/or suspend further performance of the Consultancy Services provided that the Consultant shall not suspend performance unless it shall have given to the Client written notice requiring payment of the overdue sum within 7 days and the Client shall have failed to comply with such notice. 3.4. If any part of an invoice is disputed or queried by the Client the Client shall notify the Consultant of the details of such dispute or query not less than 10 days prior to the due date of payment and of its intention to withhold payment. The payment of any undisputed part of the invoice shall not be delayed. 4.3. The Consultant shall not be liable for any loss or damage or expenses of any nature incurred or suffered by the Client of an indirect or consequential nature including without limitation any economic loss, loss of profits turnover, business or goodwill. 5.1. The Client shall arrange for or grant the Consultant access at all reasonable times to such premises as may be necessary for the provision of the Consultancy Services and shall provide the Consultant with such facilities (if any) as may be specified in the Schedule. 6.1. If either party is in breach of its obligations and fails to remedy such breach (if capable of remedy) within 14 days of receiving written notice to remedy the breach then the Agreement may be terminated forthwith by the party not in default without prejudice to the accrued rights of the parties. 6.2. If either party shall become insolvent or bankrupt or have a receiving or administration order made against it or compound with its creditors or commence winding up (save for solvent amalgamation or reconstruction) the other party shall be at liberty by written notice to terminate the Agreement forthwith. 7.1. The Consultant and the Client shall keep confidential all information of the other party whether marked as confidential or not, obtained under or in connection with the provision of the Consultancy Services and shall not divulge the same to any third party save with the prior written consent of the other party. The provisions of this clause shall survive termination of the Agreement and continue to apply for a period of two years post termination. 7.2. The provisions of clause 7.1 shall not apply to information in the public domain (otherwise than by breach of this clause); or information obtained from a third party who is free to divulge the same or such confidential information is required to be divulged by law. 7.3. Both parties shall only divulge confidential information to such employees who have a need to know and are bound by similar obligations of confidentiality as set out in this clause 7. 8.1. Unless otherwise agreed in writing all intellectual property rights arising out of the provision of the Consultancy Services shall vest in the Consultant. Subject to the Consultant having been paid all sums due under the Agreement the Consultant shall grant to the Client a worldwide non-exclusive non-transferable royalty free licence to use and have used the intellectual property for any purpose. 9.1. Neither party shall have any liability for delay or failure in performance which result from circumstances beyond the reasonable control of that party. The party affected by such circumstance shall notify the other party if such circumstance occurs. If such circumstance continues for a period of more than three months either party may terminate this Agreement by written notice. 10.3. all other disputes or differences shall be referred to the non exclusive jurisdiction of the courts of England and Wales. 11.1. No term of this Agreement is intended for the benefit of any third party, and the parties do not intend that any term of this contract shall be enforceable by a third party either under the Contracts (Third Parties) Act 1999 or otherwise. 12.1. This contract shall be governed by and construed under English law.